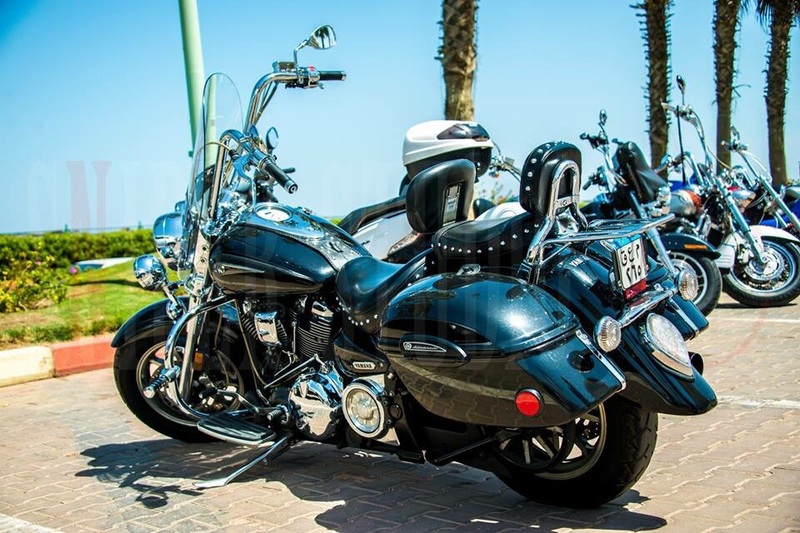 Be polite, allowing people to pass. 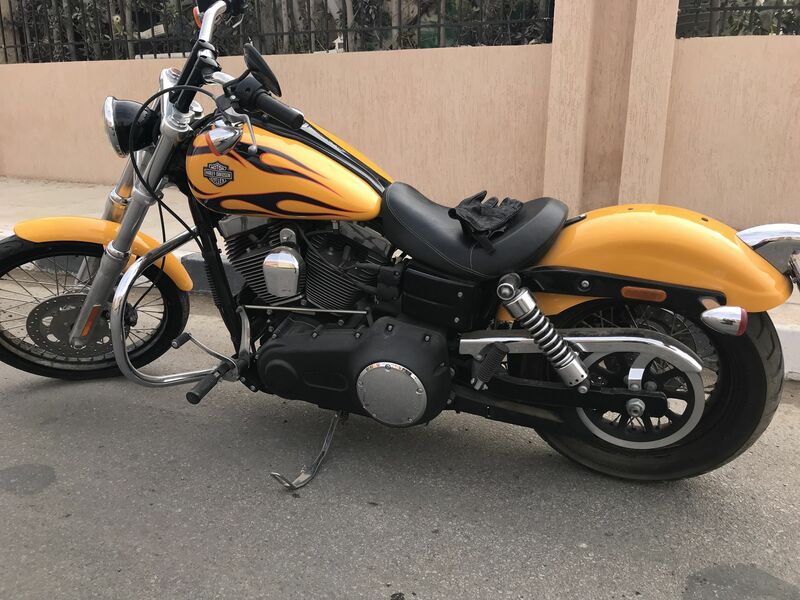 HONDA - Steed (2000) - not for sale! 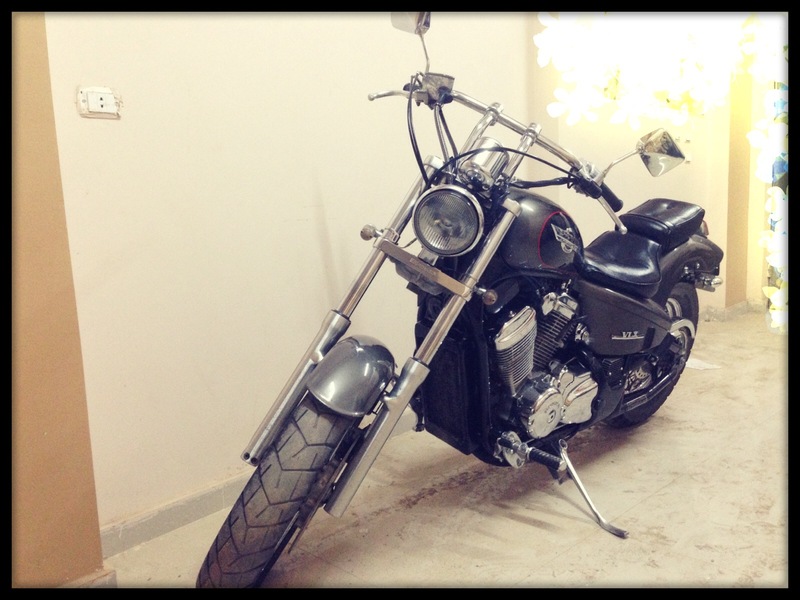 HONDA - Shadow (2005) - not for sale! 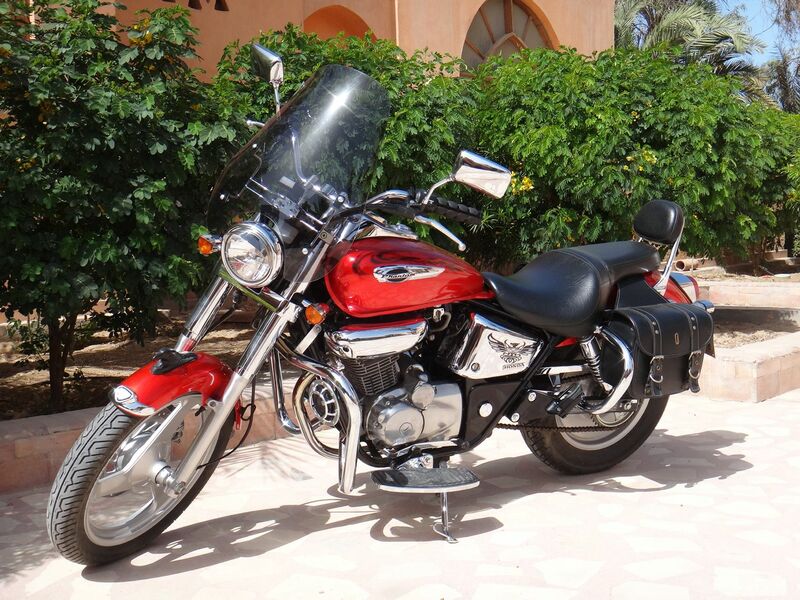 HONDA - Shadow Aero VT750 (2005) - not for sale! 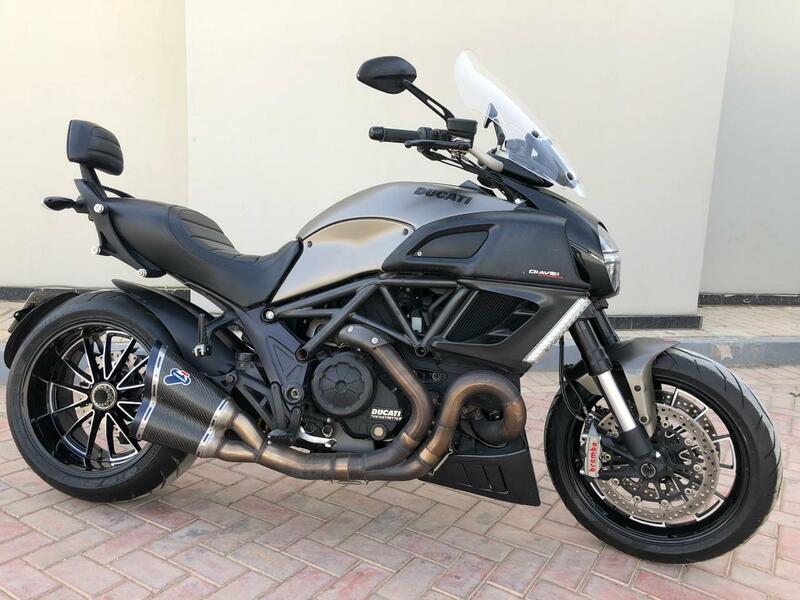 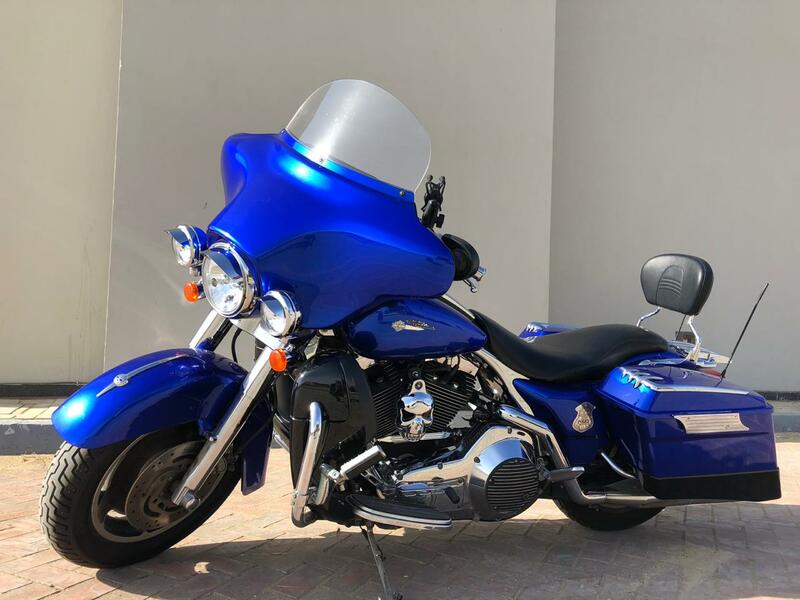 SUZUKI - m109 (2008) - not for sale! 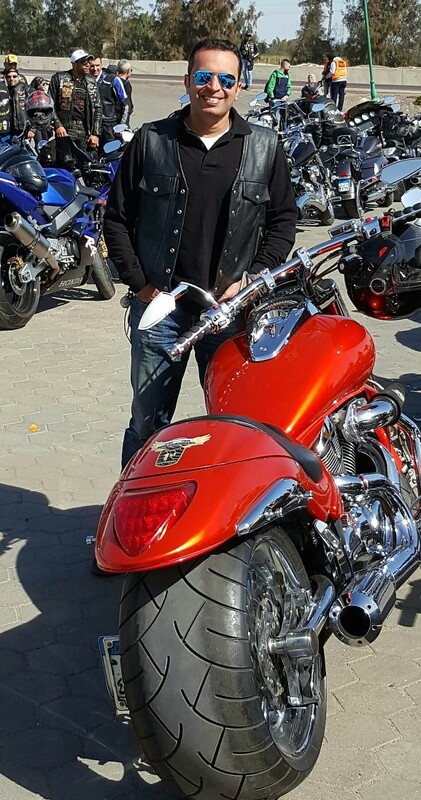 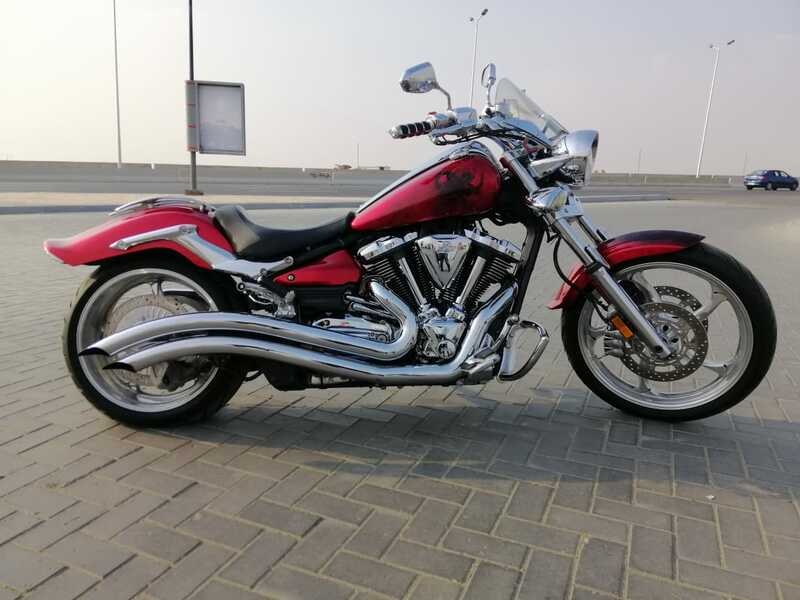 HONDA - vtx 1300 type c (2007) - not for sale! 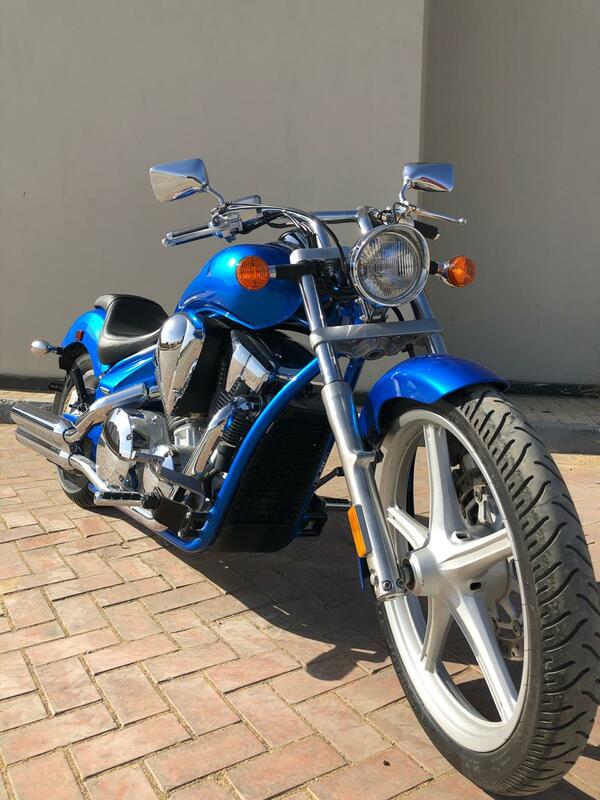 HONDA - vtx 1800 (2002) - not for sale! 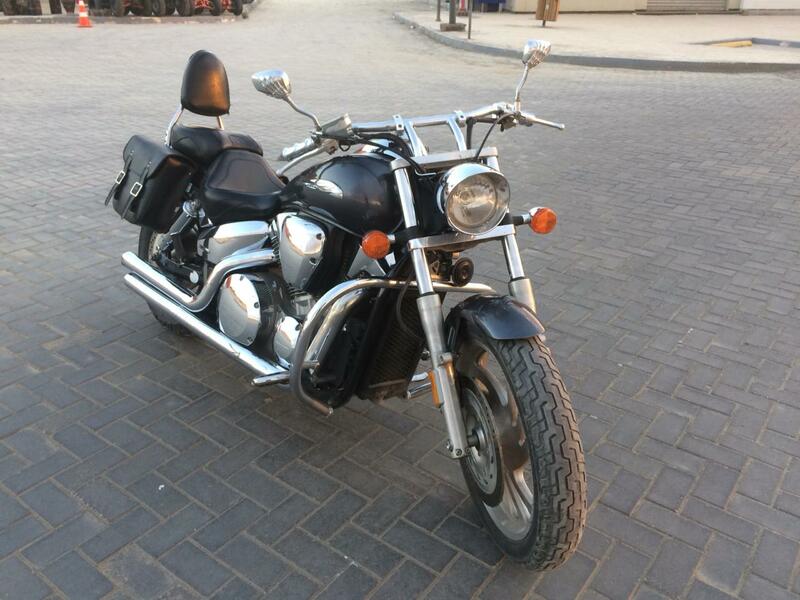 HONDA - VT1100 (2002) - not for sale! 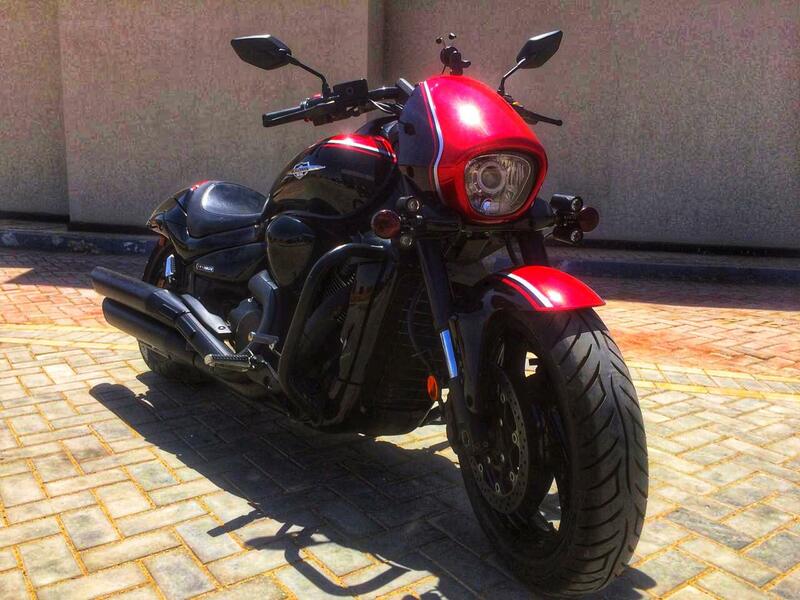 HONDA - Phantom TA200 (2005) - not for sale! 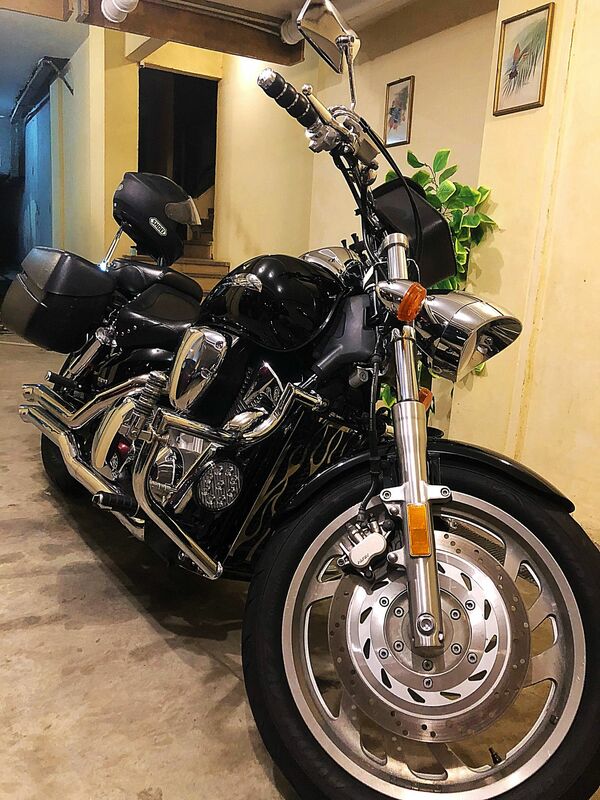 YAMAHA - Road Star Midnight Silverado (2005) - not for sale! 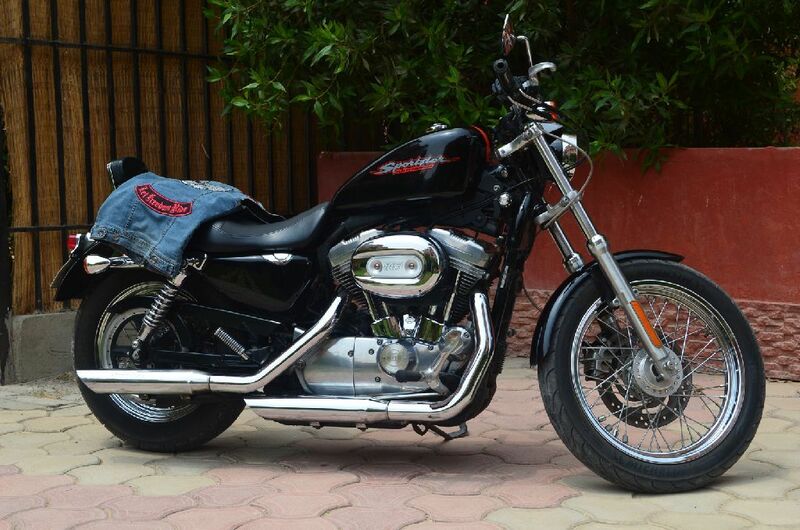 HONDA - Shadow Aero (2009) - not for sale!